636 South New York Rd. 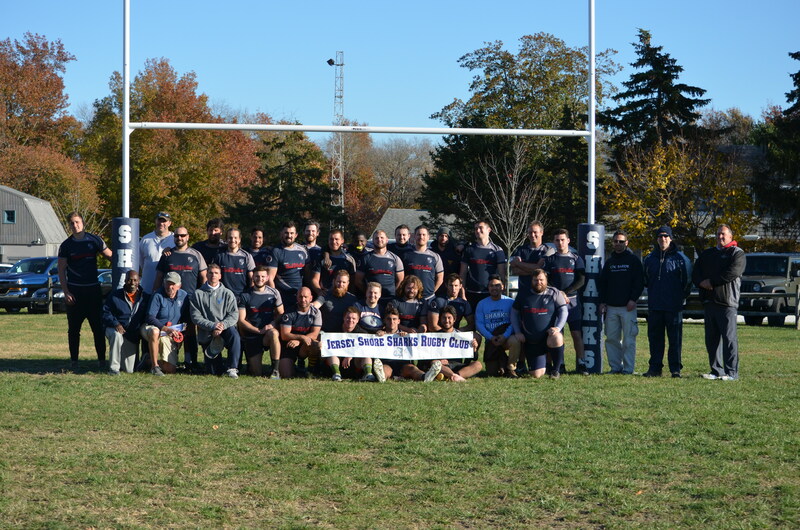 The Jersey Shore Rugby Club competes in the EPRU of the Mid Atlantic Rugby Union. 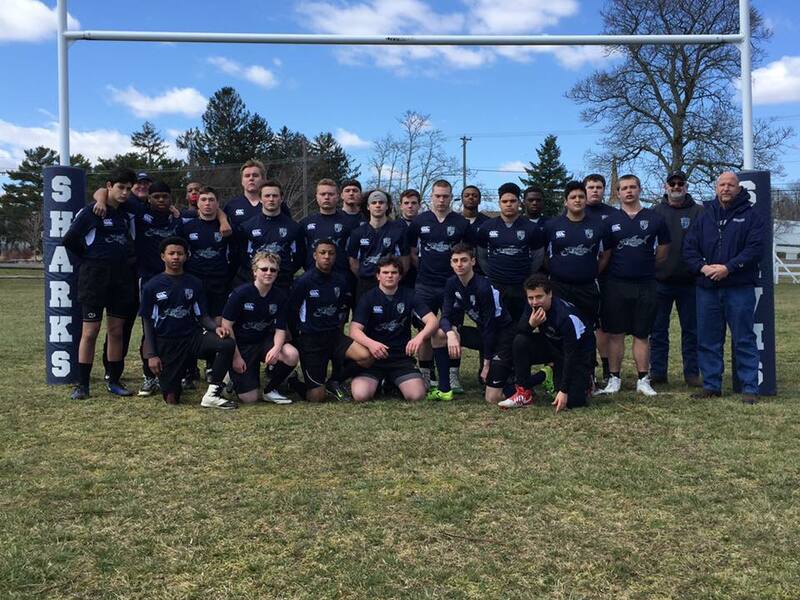 Jersey Shore fields three sides, A, B and Old Boys as well as a Galloway Township Youth Rugby League and the Cape Atlantic Storm Boys High School U-19 Rugby Club. The 10/12 club is designed to ensure the financial stability of our organization. 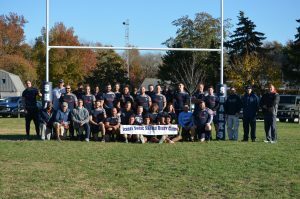 Each person pledges to donate $10 per-month to the Jersey Shore Rugby Club for 12 months. The $10 charge will be a recurring monthly charge on your credit card. Think of your donation as the equivalent of two slices of pizza and a mug of beer.